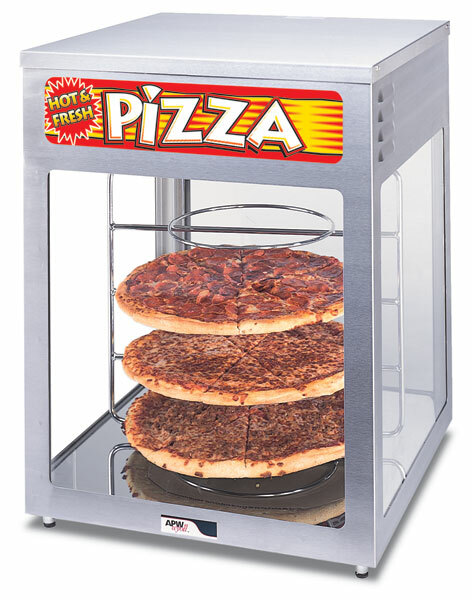 Having a pizza party at your Las Vegas event? Don’t keep your pizzas in a box. 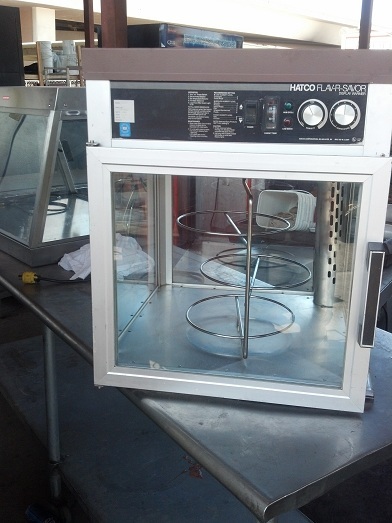 Display them in a stainless steel commercial pizza warmer available for rent from The Caterers Inc.